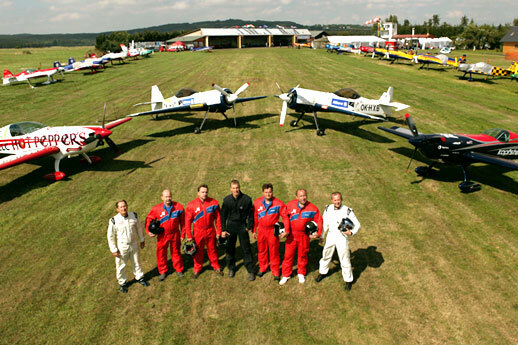 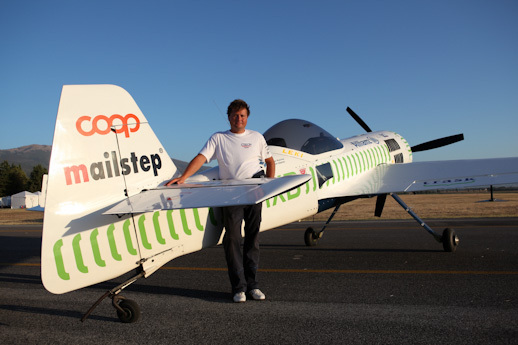 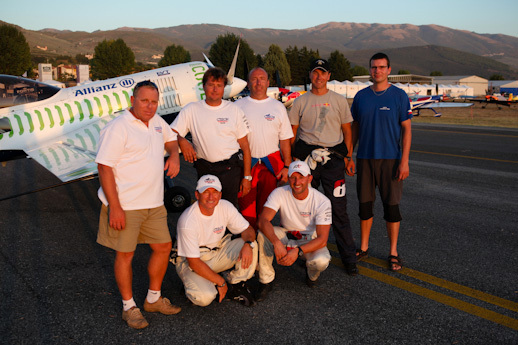 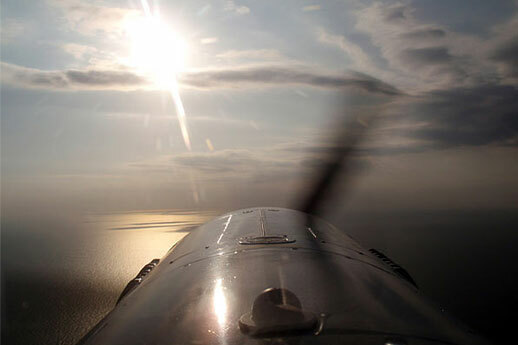 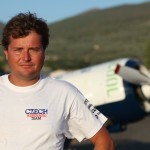 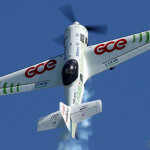 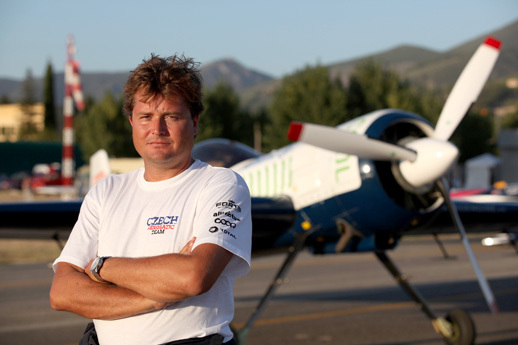 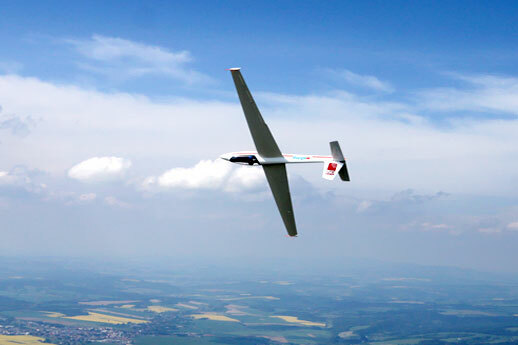 Aerobatics is an extreme sport where the pilots face enormous G-force (usually ten times the amount of his/her weight). 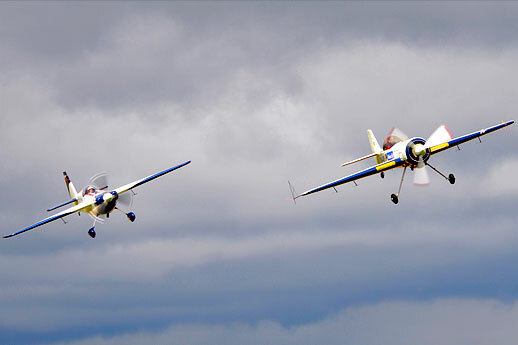 In three dimensional space flying over 400 km/hour the pilots do accurate movements in the machines which belong to the top the human race has ever invented. 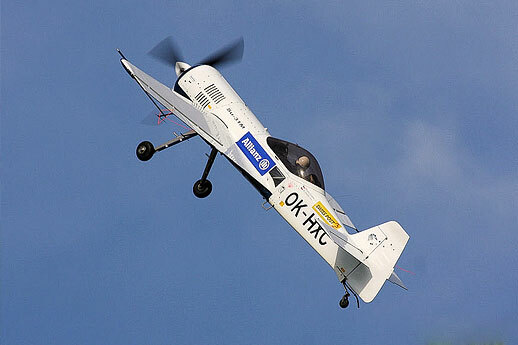 It is an effort to move the borders of human possibilities forward using the most modern technologies. 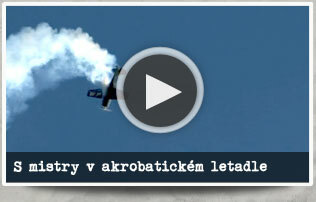 Surely it is also highly expensive and also risky due to extreme stress that lays on both the pilots and machines. 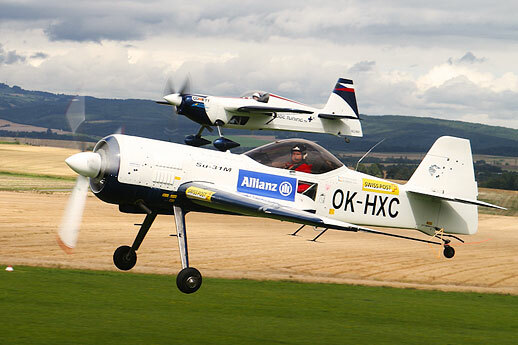 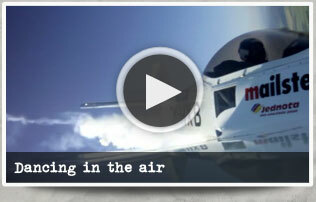 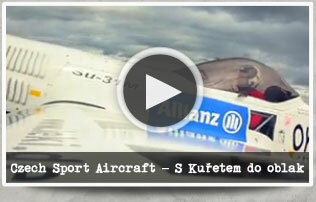 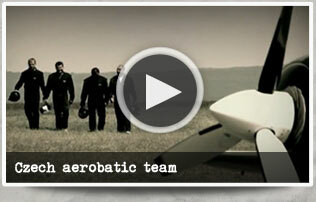 That is why the aerobatics is worldwide considered the queen of air sports.